Success in the home-building business is earned by building a quality product at a fair price. A builder who is financially successful likely will still be in business during the warranty period for your new home. Always get your warranty in writing. Successful builders are in the best position to contract for the services of top subcontractors and suppliers-the people who will actually build your home. 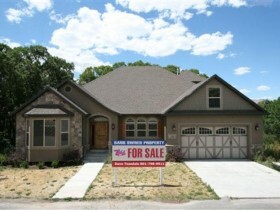 Some home buyers locate a builder through a real estate agent in Utah County. Certainly, no group of people have better knowledge of the local real estate market than the real estate agents who work in that market on a daily basis. 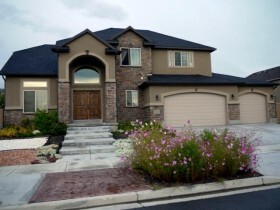 Consider hiring a local Utah County Realtor to help you select a builder. 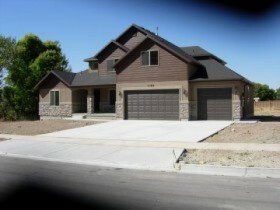 Paul Teasdale of Team Teasdale Realty has been working with builders in Utah County since 1995. 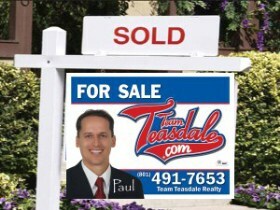 Paul has sold over 1,100 homes and will help you select a builder in Utah County.